The Andalusian city of Córdoba is home to lively markets selling everything from fresh produce to the handmade leather goods the city is famous for. Read on to discover the best – and for a surprise listing where you can enjoy the cheapest beer of your life. If you’re going to be in Córdoba on a Sunday, the El Arenal market is a must-visit for authentic Córdoban fare. Set up along the Calle de El Infierno, noisy vendors sell locally-made jewellery, pottery and leather goods from some of the market’s 240 plus stalls, while at other spots you can buy famous Andalusian foodstuffs such as olives, high-quality olive oils, wines, and of course the delicious cured hams. Andalusians being the inveterate socialisers they are, many of the locals use a trip here to catch up on the week’s gossip, crowding into the nearest tapas bars when the market closes at about 2pm. Since opening in 2013, Mercado Victoria has become one of Andalusia’s hottest foodie hangouts. 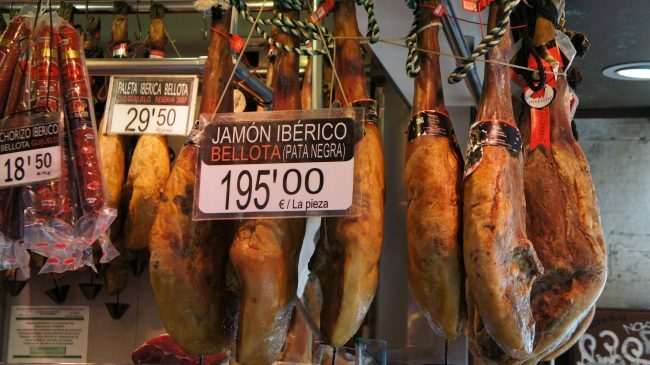 Popular with locals as well as tourists, this smart covered market is full of gourmet food stalls at which you can buy high-end cheeses, cured meats, wines and olive oils as a memento of your time in Córdoba. Victoria is also where foodies head to buy daily essentials and to exchange gossip, making for a lively atmosphere as you shop; and when you’ve had enough of shopping, join them in the various posh tapas outlets for a cold beer and a tasty snack. Situated in the heart of Córdoba’s charming former Jewish quarter, El Zoco (‘The Souk’) is where to head if you want to check out what the city’s finest artesans are up to. This has been a market in various forms for centuries and was originally part of Córdoba’s expansive souk, at which expensive perfumes were sold alongside the finest fabrics and spices from north Africa. Nowadays, handmade ceramics and leather goods as well as jewellery, glassware and ornaments are on sale daily in one of this old neighbourhood’s most attractive courtyards. Best of all, you can watch the artesans practising their craft – and perhaps pick up some of their generations-old secrets. The grand 17th century square on which this morning food market unfolds has been used at various times for circuses, bullfights and inquisition burnings. 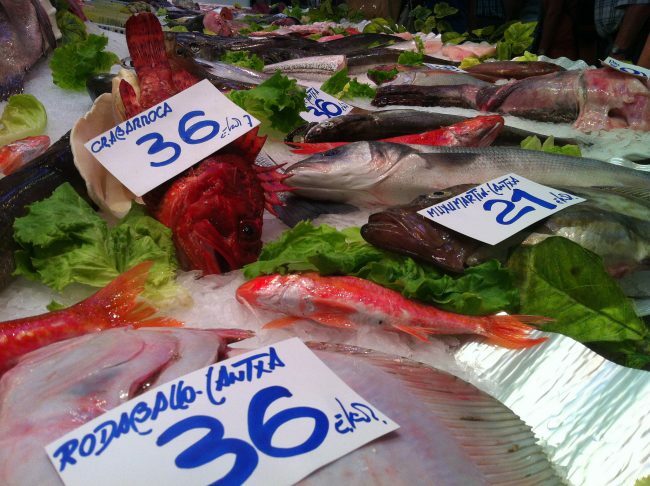 If you visit on a weekday morning, though, you won’t have much opportunity to contemplate the events that have been witnessed on Plaza Corredera: nowadays, it’s the home of Córdoba’s liveliest fresh food market, and is particularly recommended for its fish stalls. A morning spent wandering around Corredera or watching the market play out from one of the bars that line the square is a great way to take the pulse of Córdoba’s street life, as this is where many locals head to buy their daily essentials and enjoy a gossip. For a general purpose market in one of Córdoba’s tourist-free residential quarters, head to to the Mercadillo Arroyo del Moro (sometimes referred to as the ‘Setas’ market). Every Tuesday and Friday morning, around 175 stall owners set out their wares on a central thoroughfare just north of Córdoba’s train and bus stations, noisily haggling and trading until they crowd into the nearest tapas bars at about 2pm. If you’re prepared to practice your bargaining skills in Spanish (you won’t hear any English here), then Arroyo is a great place to pick up everything from antiques to clothing. 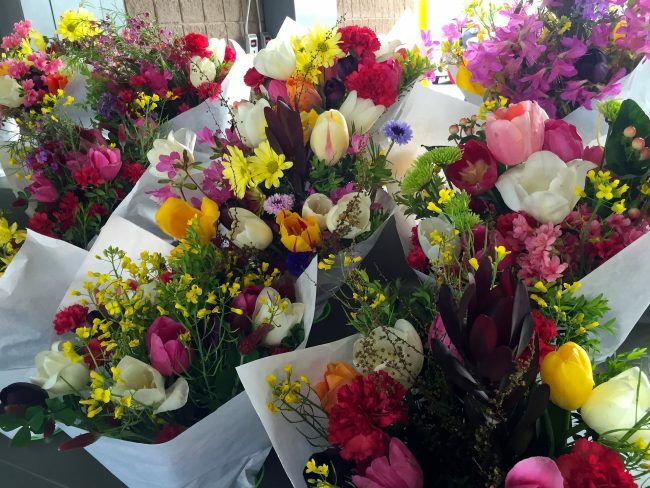 Córdoba’s best flower and plant market is held every Sunday in the city’s botanical gardens, which stretch along a 10 hectare site on the lush northern banks of the Guadalquivir. Simply wandering around and enjoying the colourful, aromatic stalls of this popular market is a wonderful way to pass a morning in Córdoba, not least because its shaded walkways provide a perfect escape from the ferocious heat of the city centre. When you’re done at the flower market, the gardens themselves are well worth exploring: opened in 1987, they showcase thousands of species of plants, flowers and trees over several separate areas. These include a hothouse with 130 species of plants from the Canary Islands, an arboretum and two fascinating museums. Although it has ‘Mercado’ in its name, Mercado Provenzal isn’t a market – it’s a bar. Nevertheless, we couldn’t resist featuring it because a) it’s a cool place to hang out and b) the prices really are more like those you’d expect in a no-frills street market than a trendy drinking den with branches all over Spain. You can get a caña – small beer – for a miraculous €o.40 (US$0.45), a pint for €o.80 (US$0.90) and a glass of wine for €1.20 (US$1.40), and all dishes on the menu are also ludicrously cheap. There are two Provenzal ‘markets’ in Córdoba, but the one on Calle Victoriano Riviera – in the heart of the beautiful Old Town – is the one to head to for a boozy lunch that’ll cost you almost nothing.